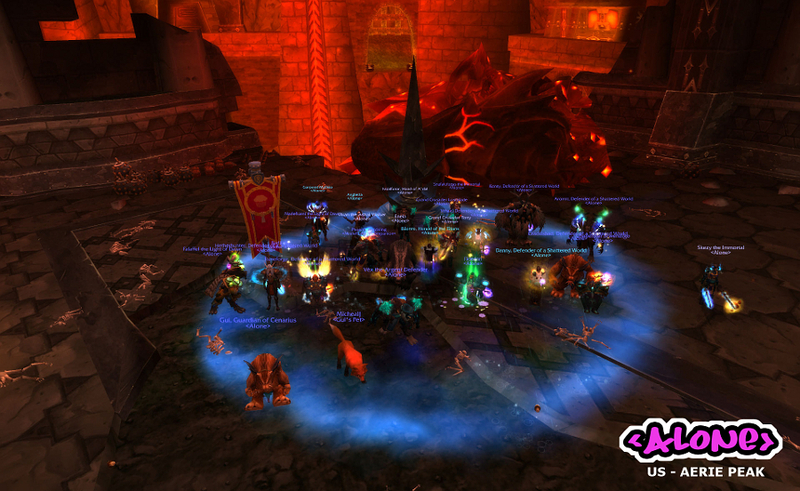 5th Heroic 25 man boss down. And What to my wondrous eyes should appear, but a Herald of the Titans title! /salute @ Fred. Grats on killing a boss who I have no idea what his name is, refer to the title of this post :D Or eneia can ninja change the title :P.
u know the rules babe...screenie or it didn't happen !!!!!!!!!!!!!!! !